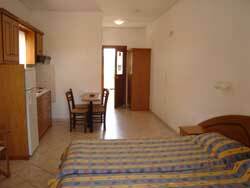 Sidari Apartments, Rooms for Rent. 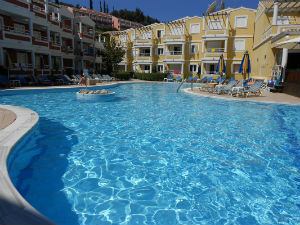 Corfu & Sidari holiday homes to let! 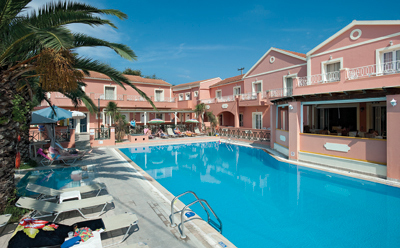 is set a 5-minute walk from Sidari Beach, conveniently located in the town centre. just 100m from one of Sidari�s two main beaches, center is just a short 5 minute walk away. family run apts - hotel located on the famous Canal 'D Amore. located only 150 meters from the sea and 700 m. from the famous Canal D'Amour. 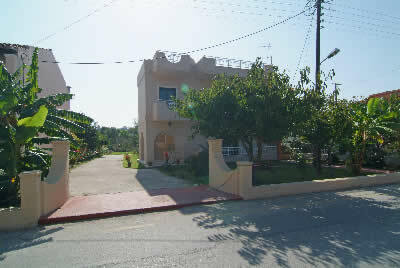 situated on Agios Ioannis, olnly 300m from the beach. Offering the good standards needed for holidays, close to all the amenities of Sidari area. Family run. 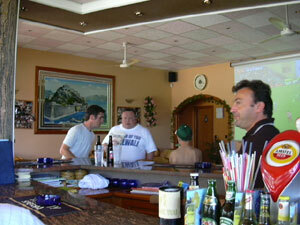 Big pool -Bar with friendly staff. 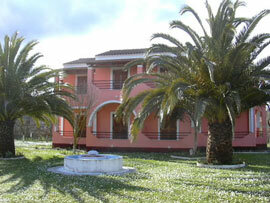 Mimis Apartmets 600m from beach >> nice apartments near sidari village. 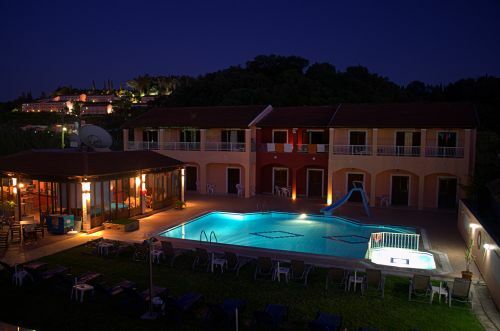 Dinos Apartments >> close to Sidari center. 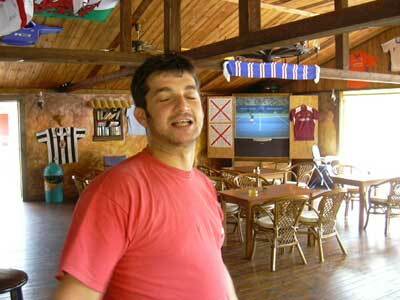 Spiros Apts >> a two storey local styled newly built accommodation. 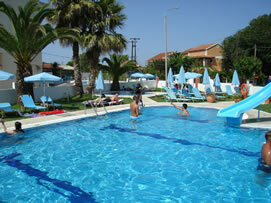 Blue Sky Apts in Melitsa village, with pool bar close to the beach. 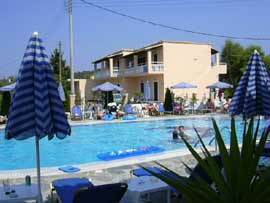 Lagoon Apts >> in Sidari village, with pool bar c lose to the beach. 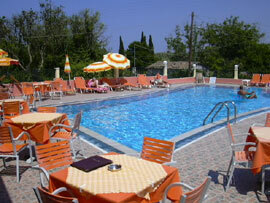 Corfu Paradise Apartments are located in the peaceful area of Livadi Velonadon only 1 km from Sidari village. 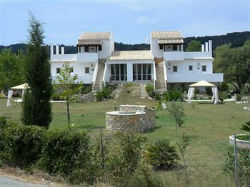 Planet - Tondoris Apartments 5 five minutes walk from the center 50 meters from the closest beach. Rebecca's Village with a spectacular view of the sea and the mountainside. Polixeni Apartments the nearest beach from Polixeni Hotel is only 250m away. 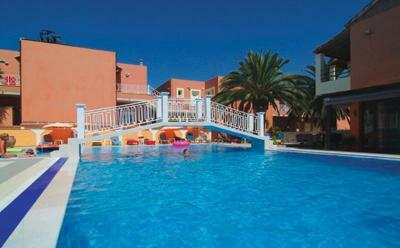 Perros Apartments property is set in pleasant gardens right next to the beach. Lena Studios in 'Canal D' Amour'about 600 m from the centre of Sidari. Joylife Studio Apartments in a quiet area on the main Sidari road. Skyline Apts - Studios : 500 m from Sidari centre. 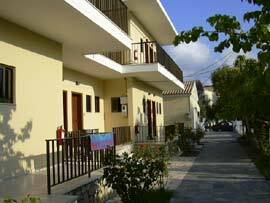 Billy's & Sandra's Apartments close to the famous Canal D�Amour area. Summer Time Apartments 150 meters away from Canal D Amour. 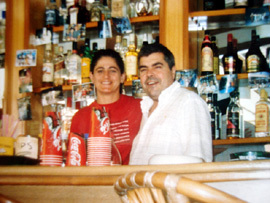 to help our island of Corfu to be known worldwide.